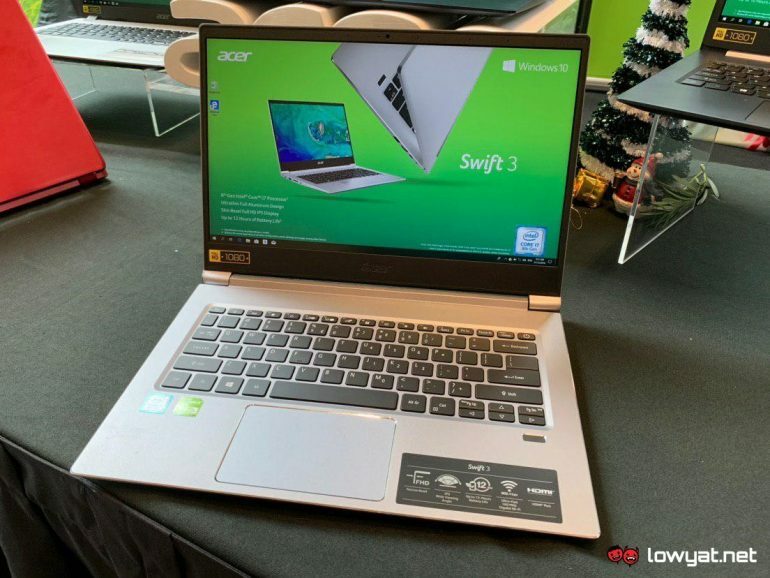 Aside from two new gigantic monitors, Acer has also recently released the latest iteration of its Swift 3 laptop in Malaysia. Equipped with 14-inch IPS Full HD display, the 1.35kg laptop features some of the 8th Gen Intel Core U-series processors that Intel has announced back in August. With a battery life of up to 12 hours, the December 2018’s Swift 3 can be obtained with either Intel Core i5-8265U or Intel Core i7-8565U processor. For the Core i5 model, customers can further choose to have 128GB or 256GB solid state drive which would also determine the graphics processor and amount of RAM that they would receive in their Swift 3. For the 128GB variant, it comes with 4GB of RAM while its graphics is limited to the integrated Intel UHD Graphics 620. 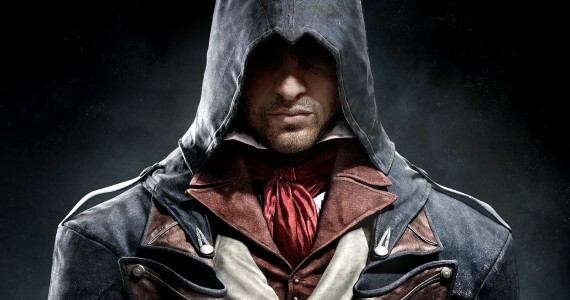 On another hand, the 256GB model received 8GB of RAM and the dedicated NVIDIA GeForce MX150 graphics with 2GB GDDR5 VRAM. Customers that prefer to get their hands on the Core i7 model instead will also receive 8GB RAM and NVIDIA GeForce MX150 graphics as standard. 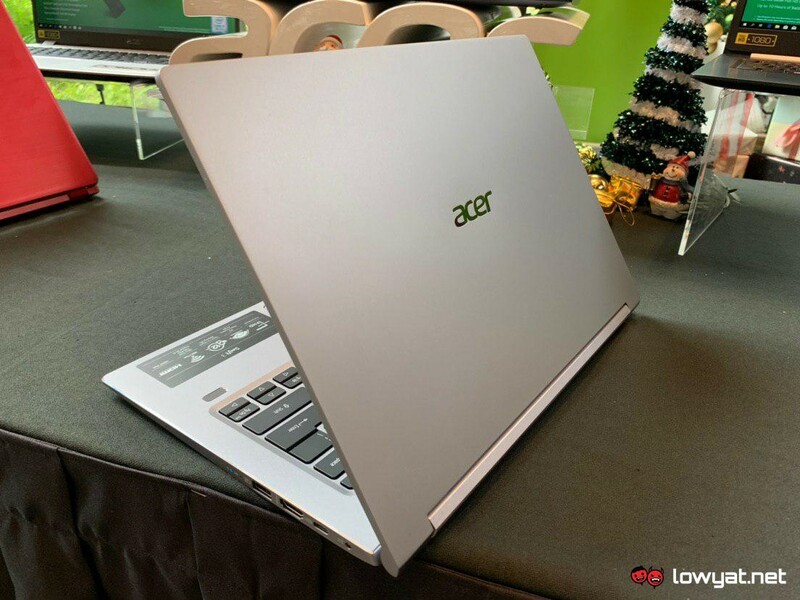 Price-wise, these Swift 3 variants can be obtained immediately from both physical and online Acer retailers for RM 2899, RM 3599, and RM 4399 respectively.